The Spinfisher series is already for more than 50 years the ultimate workhorse in the PENN range. This year we launch the new Spinfisher V series, stronger, smoother, a perfect drag system and fully sealed. 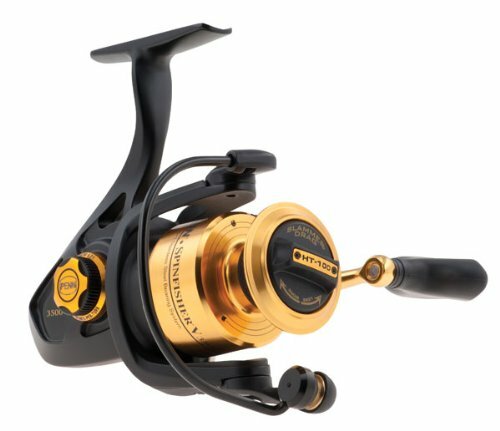 For the first time Penn introduces the Spinfisher V Liveliner and the biggest reel ever, a size 10500 for extreme line capacity. The HT-100 Slammer Drag is very smooth and can handle Spinfisher V, stronger than ever.